George represents lenders, buyers, sellers, developers and title insurance companies. George’s practice involves commercial purchase and sale agreements, closings, leases, financing, title examination, title insurance, heir property, mechanic’s and materialman’s liens and foreclosures. In the area of real estate litigation, George handles cases involving petitions for sales for division, ad valorem tax redemptions, boundary line or other title disputes, bills to quiet title, claims of adverse possession, and condemnation actions. 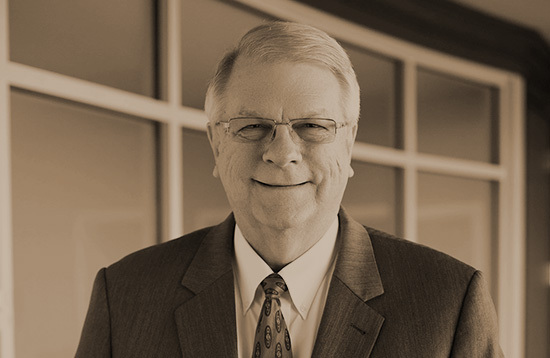 Prior to joining the firm, George practiced in the firm of Thomas and Thomas Attorneys from 1977 to 1988.